Reduced for quick sale! Great 3 Bdrm Split Entry with Vinyl Siding and Fenced Yard! Tons of Updates New stainless Range/oven, Newer Lighting and Hardware, Vinyl Windows, Wood Entry and Steps, Wood laminate Great Room and Hallway, Tiled Kitchen Floor and 1st Floor Baths, HWH 6 yrs, Central Air 8 yrs and Roof 9 yrs! 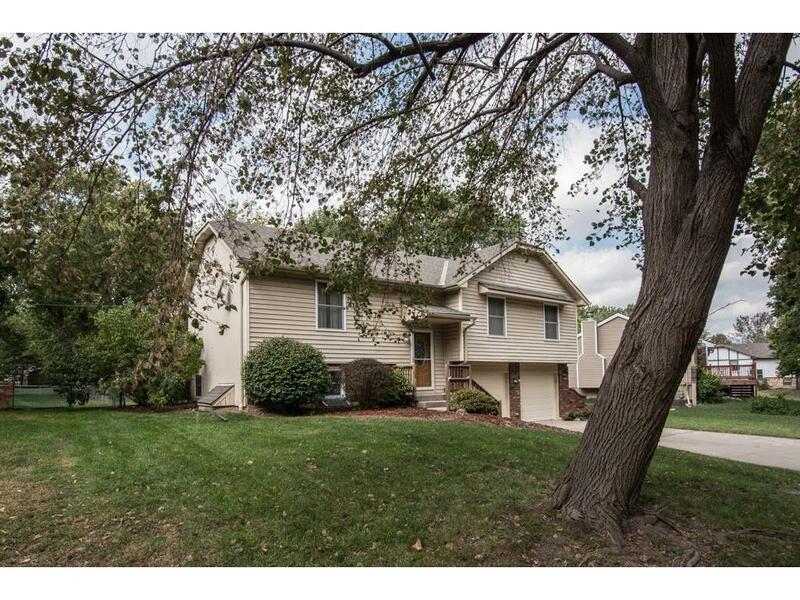 Lovely Neighborhood just minutes to Miller Fields Park! Directions: 291 S to Langsford Rd, E to Colony Dr, S to 3rd Ter, E to Wingate Street, S to sign.